LEAGUE-TAG: The Hornets have all of the confidence in the world after registering the club's first win last week over Northern United. The competition newcomers defeated United 24-14, bringing their record to one win and one loss. This weekend the Cudgen side will get their first taste of a local derby when they host Murwillumbah. 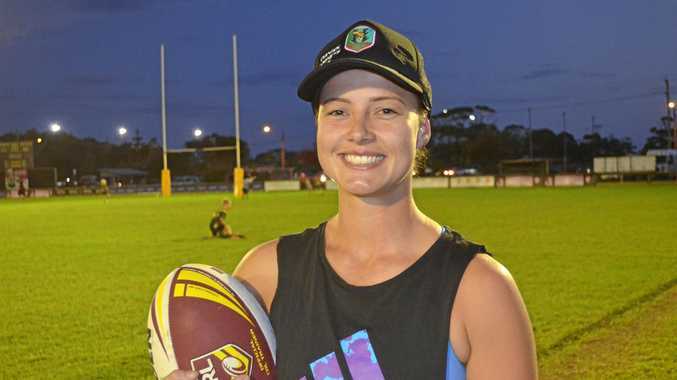 Hornets captain Kirra Stedman said her team were riding a wave of excitement after registering their first win in the LLT Premiership. "It's very exciting - happy would be an understatement,” she said. However, Stedman said her team knew they would be in for a tough test against Murwillumbah, who are coming off an impressive 32-4 win over Lower Clarence in Round 2. The Cudgen captain said her side learnt plenty of lessons from a trial game against Murwillumbah earlier this season. "We lost to them in our first ever (trial) game, but we were winning at half-time so this will be a good test, especially now that we have a bit of confidence up after out first win,” Stedman said. 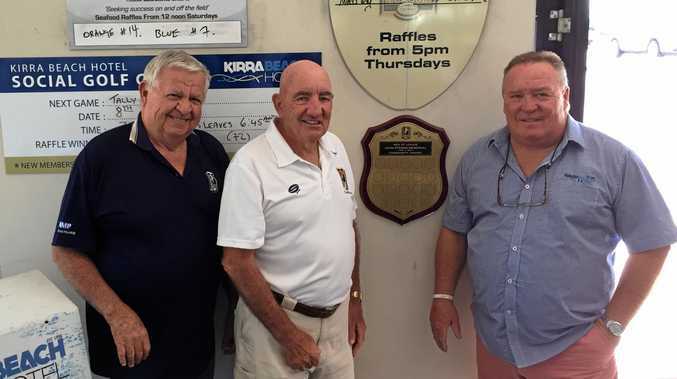 In other LLT Premiership games this week, Tweed Coast will aim to put last week's loss behind them when they face the undefeated Byron Bay on Saturday. In the match of the round, undefeated sides Ballina and Mullumbimby face off.